Last year, I wrote “5 years have passed since SAP purchased SuccesFactors – Let us evaluate”, so what has happened since then? 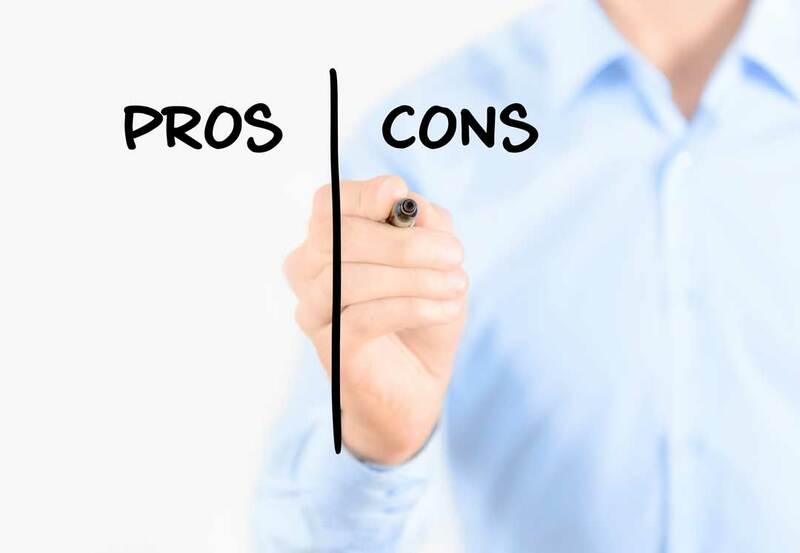 For one, I have switched from working with on-premise to SuccessFactors – I will, however, try my best to offer an objective comparison and description of some of the pros and cons of SuccessFactors, as I see them. So, if you are considering moving from SAP to SuccessFactors and want a bit more of a technical view than the “glitter” that sales presentations offer, this is the blog for you. First, it is with a bit of surprise that I have learnt that SAP has granted my wish from last year – they are deploying an on-premise solution, which should be ready in 2023 (except for LMS and Erec, which will only be available in SuccessFactors) – On-prem returns for SAP HCM deployments. I should be very happy about this announcement from SAP, but I’m not. This will send a confusing message to the market. During the last 6 months, I have experienced that the interest from the on-premise customer base in SuccessFactors has increased a lot as SuccessFactors has reached a high level of maturity and is offering a state-of-the art HR suite. Last month, I was actually ready to announce that SAP SuccessFactors finally got the snowball rolling, and that the customers flowing to SuccessFactors would now be a steady stream. My fear is SAP will stop the snowball, that they have been waiting for. Why try to stop the snowball? I think SuccessFactors and SAP Cloud solutions will win in the long run, as cloud technology has a natural advantage and effectiveness compared to traditional on-premise. It’s simply more effective and agile when we all share the same codebase, hardware platform and innovation path – the number of customers who are against or can’t live with a cloud based solution are fewer and fewer and they will see that the advantages from a cloud offering will outweigh the security concerns they have. 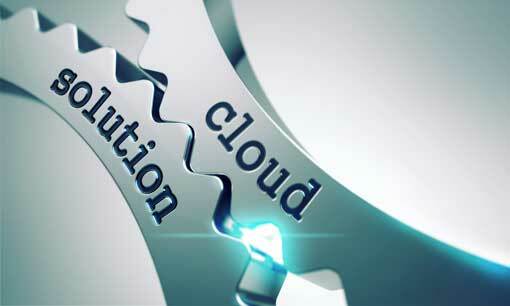 Soo in the race between on-premise and cloud, this adoptability and effectiveness will win. So, what are the pros and cons in the opinion of a consultant who has worked with both systems? There are 100+ localization packs for SuccessFactors providing you with fields and checks for local countries (mostly relevant for Employee Central) – these packs are not yet perfect though, so you might experience some complications. Proxy functionality – As a former on-premise consultant handling incidents, I remember how difficult it was to replicate any errors experienced by a user. I would have to copy the roles of the user, setup a similar workflow etc. With SuccessFactors, you can proxy in as the user, see all the workflows, and you are able to see everything as the user with the same roles – it’s so nice and it will save you money in support. As an admin, you can do so much in the system that it’s almost overwhelming. There are so many features being made available for the admin. One example is business rules, where you can define logic without coding anything. The first thing that jumps to mind when coming from a stagnant HCM on-premise world with little to no innovation from SAP, is the sheer volume of innovations being made available each quarter. To emphasize this, SuccessFactors has added 250 new features and fixes each quarter for the last 3 quarters. Since there are so many and something for every taste, I am not going into detail about these. What I will focus on is the challenge this poses to IT/HR consultants. It’s only bug fixes, universal upgrades and opt-out features that are automatically added to your system without needing any action on your end. So, how will you stay on top of all the rest of the new features in your organization when you are usually busy handling other issues? As a consultant, I see this as an assignment that will be neglected, which will cause companies to fall behind and not leverage the innovation pace of SuccessFactors. Furthermore, companies are undergoing pressure when a feature goes from being admin opt-in to mandatory, and suddenly they must implement the feature whether they like it or not. I help a lot of customers with staying on top of all these new features as it helps them maximize their SuccessFactors investment by having a crisp and feature-optimized SuccessFactors installation. The second issue, is that there is no transport system in SuccessFactors. As I highlighted in my Key Insights from SAPinsider HR 2017, a transport system is rumored. Sure, SuccessFactors “cheerleaders” will say that you can do an instance refresh where you overwrite your test instance with your production instance. But it’s a sorry excuse in my book. We all know that a lot of our customizing work is never moved to production or at least it can take a loooong time before it’s tested and implemented. So, as soon as you do an instance refresh, you will overwrite the non-productive changes. Plus, it’s not cost effective that you have to do the same configuration more than once. The last con to be mentioned is that the level of logs for the admins is lacking. Too often, I experience an error in the system, and I can’t track the evaluation path that have led the system to behave in a certain manner. Or a change has been imposed on a user or a process, and I can’t explain why. In such a case, I have to create an OSS to obtain SAP access logs that are not available to the customers or partners. This is on the roadmap, and I am looking forward to it being improved. However, if I should choose the proxy option or the logs, I wouldn’t hesitate for a second – the proxy option is just that great! So, to sum up. I am very happy about my transition to SuccessFactors, and I hope that you will be too. 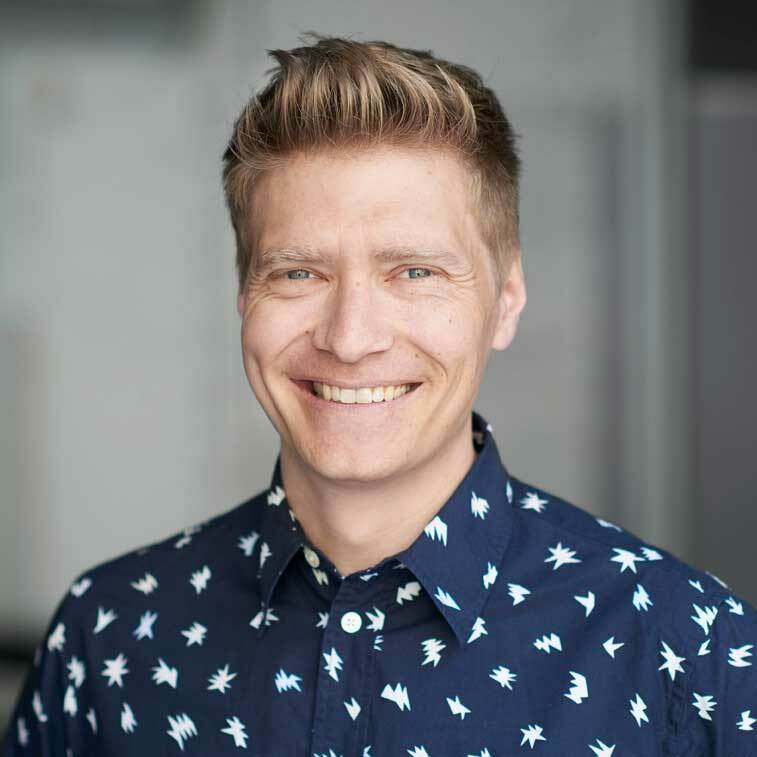 If you want to learn more, you are welcome to contact me for an honest talk about the challenges and improvements you will experience when moving from on-premise to SuccessFactors. I´m personally satisfied with taking the leap into the cloud world and impressed by the pace of innovation in the cloud environments. It sets a new and welcomed standard for agility and changeability in our beloved HR environments. Lastly, I have to make a new wish as SAP granted my wish last year, so dear SAP, please provide me a transport system in SuccessFactors.